Get your thinking cap on for a fast paced strategy game that is sure to challenge you to no end! Introducing Dropple, the follow up to the recent release from The Mascoteers’ - Stairway. 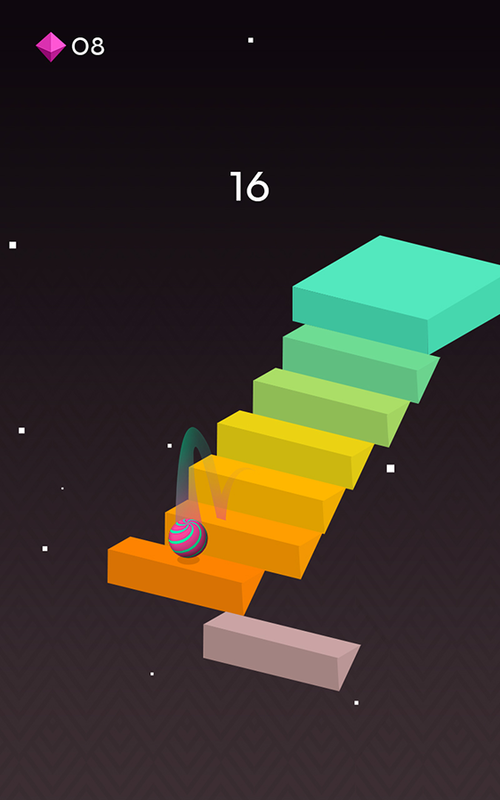 This time around, it’s up to you to place every step of the stairway in the appropriate position as a ball bounces its way down, with increasing speed. 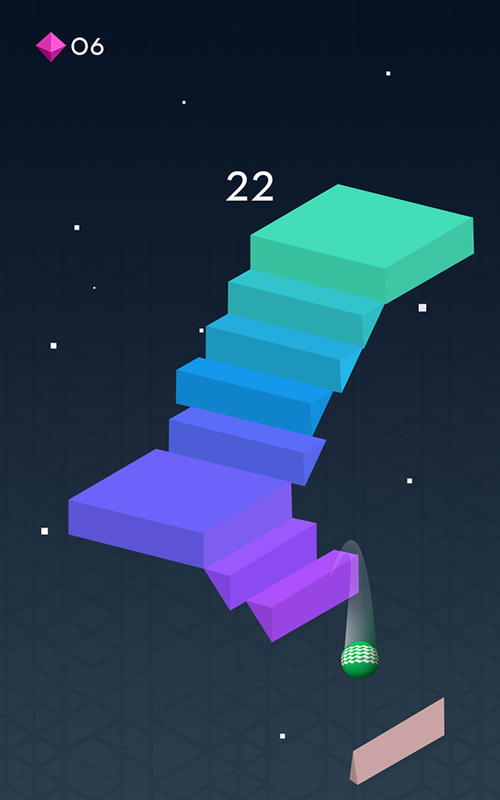 Tap the screen to place a step in the right position and quickly enough to avoid having the ball fall and the game ending! 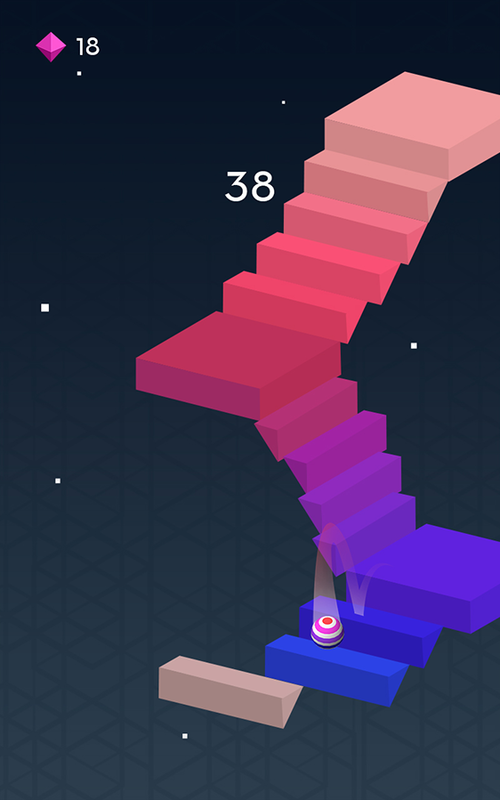 Despite its colourful, tranquil interface and calming graphics, Dropple will get your blood pumping as much as any game available in the App store, with a unique blend of strategy and face paced, intense gameplay. Before too long, you’ll be struggling to stay ahead of the ball despite things starting out pretty slowly. Be warned! 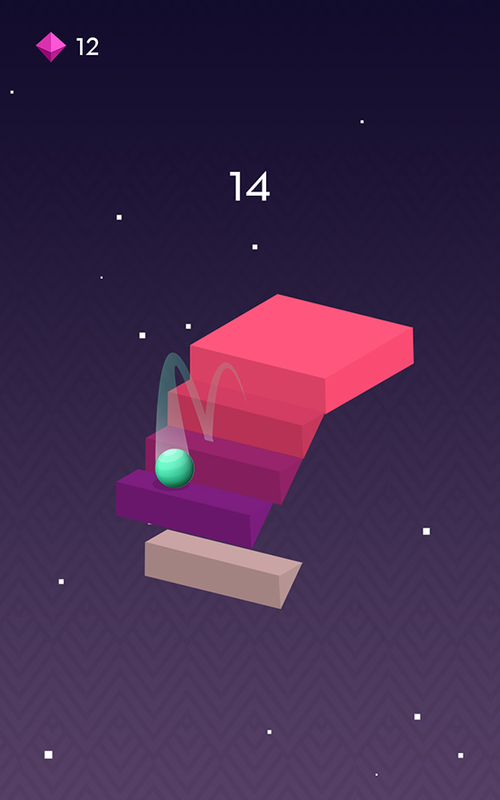 Dropple is available now for free in the App Store and Google Play. The Mascoteers’ developed Stairway for released in March 2016 and following strong interest from fans, recognised that the concept had more to offer. 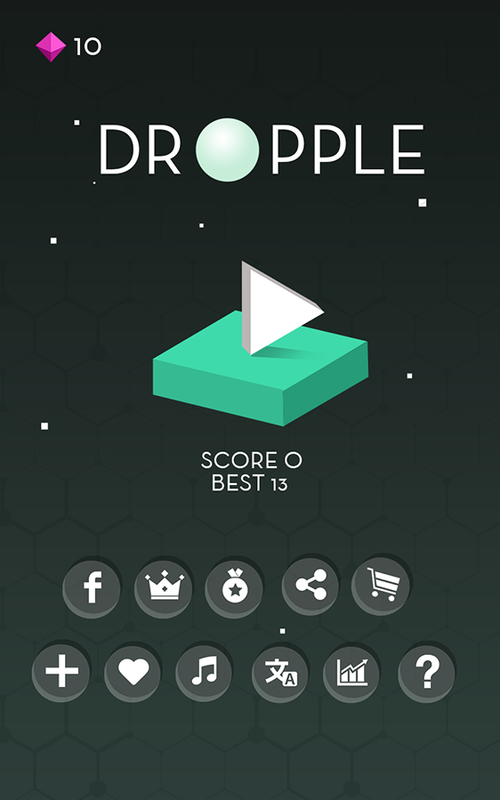 Dropple is, in our opinion, provides for a more original, unique gaming experience and has greater longevity than the original. The Mascoteers allows for the contents of Dropple to be published through video broadcasting services for any commercial or non-commercial purposes. Monetization of videos created containing assets from Dropple is legally and explicitly allowed by The Mascoteers.